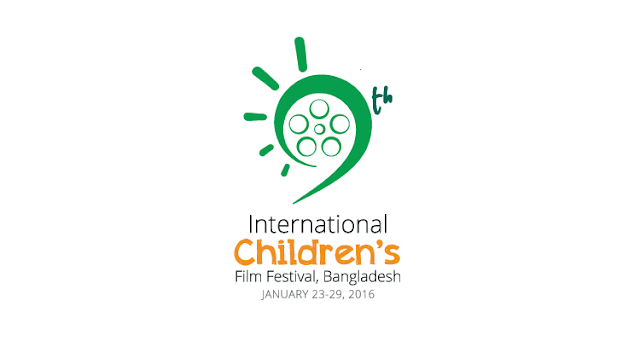 We present the list of the winners of the 9th International Children’s Film Festival that took place from January 23th until the 29th, in the city of Dhaka (Bangladesh). Shana: The Wolf´s Music by Nino Jacusso – Switzerland | 95 min. Big Boy by Yuri Solodov – Russia | 15 min. Ekrem Ergun for the film Hördur – Germany | 83 min. Aunugolpo by Mahmudul Hoque Suzan – Bangladesh | 6 min. Film Focus by Sebastián Nadilo is licensed under a Creative Commons Reconocimiento-NoComercial-SinObraDerivada 3.0 Unported License. Sebastian Nadilo. Simple theme. Powered by Blogger.